1 ​What is One Pocket? One Pocket is a pocket billiards game like no other. Almost all of the different pool games that exist make use of all the pool tables pockets. One Pocket, on the other hand, as its name denotes, uses just one pocket. The game is very popular with gamblers and frequently attracts high stakes. One Pocket, however, is a skill game involving little luck when played correctly. The game plays a major role in the annual Derby City Classic held in Louisville, Kentucky each January. The first One Pocket tournament was held on October 25, 1961, promoted by the Jansco brothers. It was considered to be an unusual event for several reasons. One being the location for a major national pool tournament is deep in rural southern Illinois. 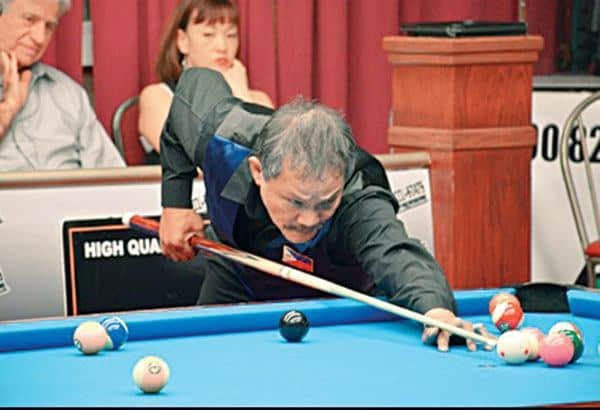 Second, One Pocket is a game at that time which was not recognized by the established sanctioning body of pool in America then —the Billiard Congress of America. And third, the tournament boldly featured a number of known expert pool players who had not participated in the few sanctioned events of the mid-century. Unlike the other games played on a pocket billiard table where any pocket can be used to send in object balls. Only two pockets (one for each player) are used in this game. The goal of the game is to score points. A point is made when a player pockets any object ball into their designated pocket. The winner is the first one to score an agreed-upon number of points, usually eight. The game may be played by two players or two teams. 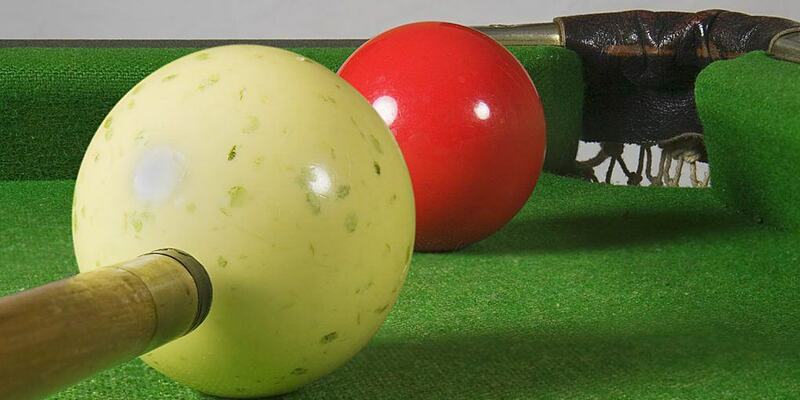 Just like in most Pool games, One Pocket uses the standard 15 pool balls and the cue ball. Racking for the game of One Ball is no trouble at all as it is done completely random. This is the case simply because there is no order in shooting the balls, but rather, the challenge of pocketing balls into just one particular foot pocket. If a player shoots an object ball in a pocket other than those at the foot of the table. They lose their turn, and that object ball is re-spotted unless an object ball is also potted into their designated pocket on the same shot. If the player pockets an object ball in the opponent’s pocket, their turn also ends. But the opponent earns the point. Unless the cue ball is also potted, or is hit off the table. Assembling the balls is quite different than the conventional pool game. The balls are placed in the triangle rack and at a completely random sequence. This is so because unlike the usual pool games, it is not really necessary to hit the balls in consecutive order. The goal of the game, as mentioned above, is to shoot the object balls on your respective pocket. After the balls have been placed on the pool table, the game can now commence. The player making the break shot (typically after winning the lag) chooses a foot corner pocket for the rest of the game. All of that player’s balls must be shot into that particular pocket. All of the opponent’s balls must be shot in the other foot corner pocket. It is required that a legal shot is executed. The cue ball makes contact with an object ball and then pocket a numbered ball. Or cause the cue ball or any numbered ball to contact a cushion. Failure to do so is a foul. The player who shoots numbered balls to target the selected pocket. One is entitled to remain at the table until failing to pocket a ball in the target pocket on a legal shot. The player may choose to shoot any object ball. Any ball shot in the target pocket on an otherwise legal stroke is a scored ball. The player with three successive fouls loses the game. In the photo is a One Pocket champion. Efren "Bata" Reyes from the Philippines during the 2015 ACCU-Stats 'Make it Happen' One Pocket tournament. Photo Courtesy of Philippine Star. Score when it is safe. One Pocket can only take a few shots to win, but make one mistake and your opponent might outrun you. Be careful how you select your shots and be careful how you play them. Most importantly, bear in mind that you have to shoot aggressively enough to win the game. Prevent your opponent from scoring. 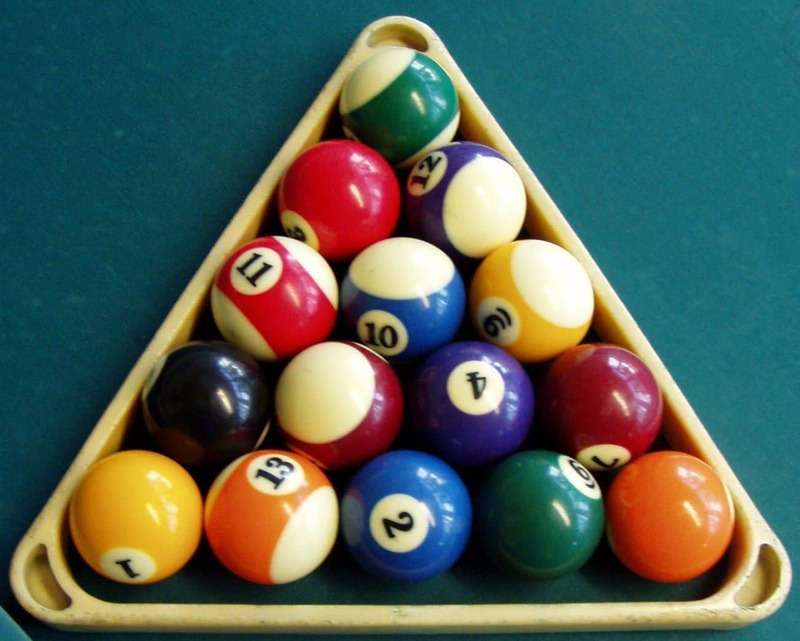 It might be tougher to run balls in One Pocket than on other pool games. But fortunately, it is also easier to play safe. As your game develops, you will discover many different ways to play safely in One Pocket, and eventually, you will need them all. Scratch or foul: Either of these two results in loss of the ball. Trapping or wedging the cue ball: It is a foul if you deliberately trap or wedge the cue ball in the jaw of the pocket. Deliberate cue ball foul: If you wish to take a deliberate cue ball foul, you must use your cue tip to strike the cue ball. Shooting into the wrong pocket: If a player shoots into the wrong pocket and continues to shoot because their opponent failed to notify them of the error.